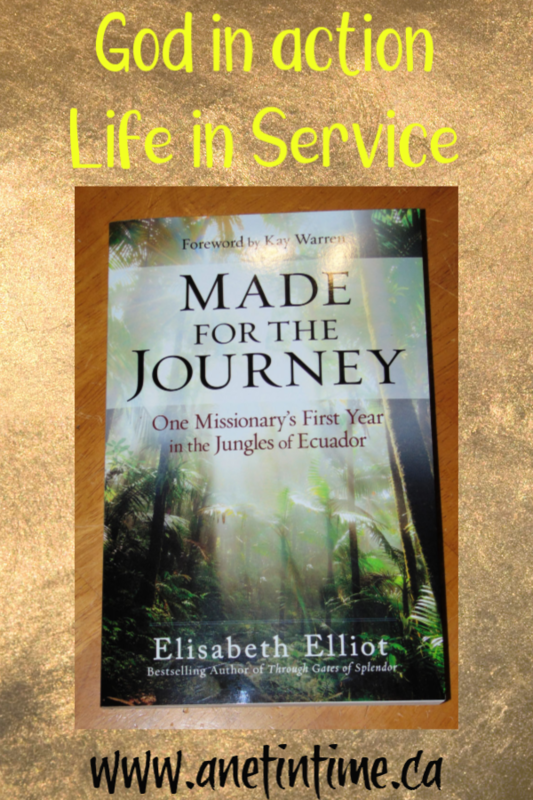 Made for the Journey: One Missionary’s First Year in the Jungles of Ecuador is unexpected look into the life of missionary service. Why unexpected? I knew the book would be about her experiences in the Jungle but I wasn’t expecting the raw honesty. Elisabeth Elliot unabashedly speaks to the truths of God at work in the shock of first-year missionary work. 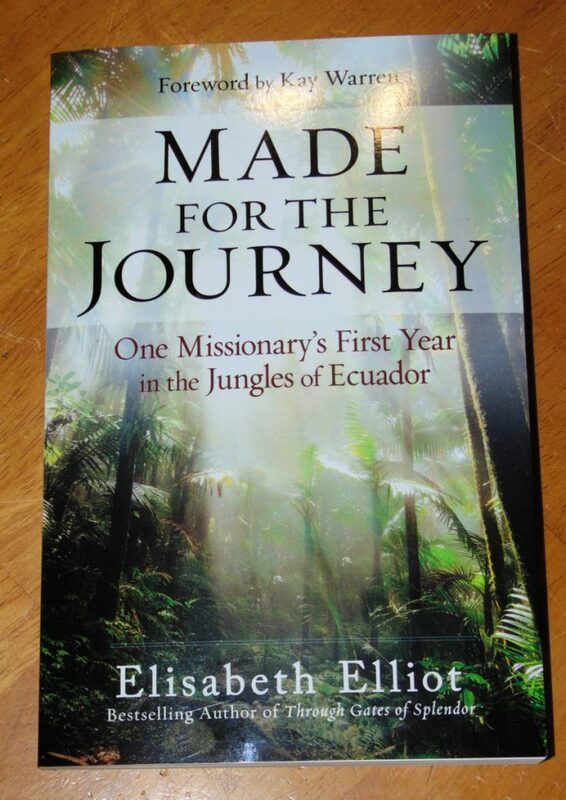 In this deeply personal account of her first year as a missionary, Elisabeth Elliot shares the challenges she faced as she worked in the jungles of Ecuador to bring the Word of God to a people virtually untouched by the outside world. With fascinating detail, she captures the stark realities of life in the jungle, the difficulties she encountered while developing a written language for the tribe, and her confusion when God didn’t “cooperate” with her efforts to accomplish what she believed was His will. 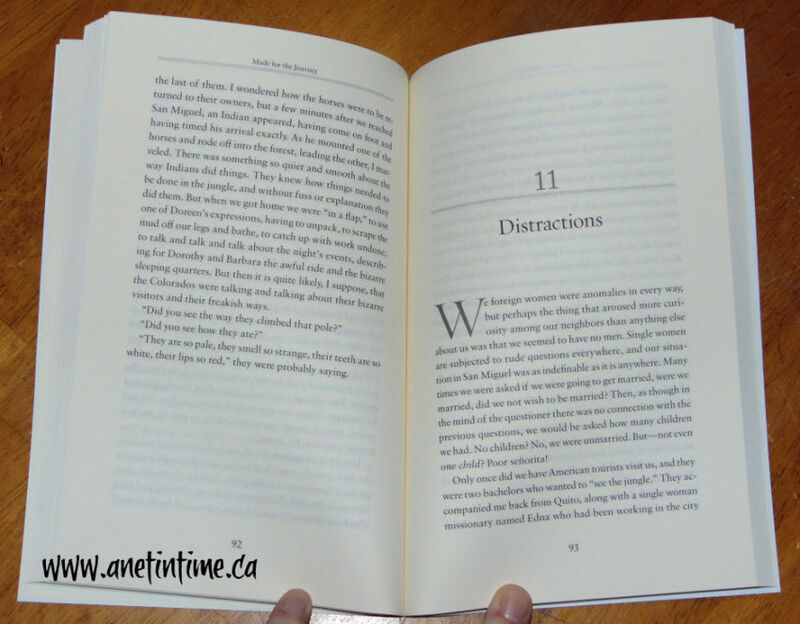 19 chapters that walked you through Elisabeth first journey to the jungle and her day to day life during her first year there. She introduces us to the people she is there to serve, rivals in mission work, the joys and challenges, the totally unexpected and the heartbreak. The fun of a lad wanting to fit in. Along with the struggles of working with (or against) other missions. The laughter in retrospect after a really difficult journey. And joy in laughter. It’s a lovely thing. A book of memories without being preachy. It’s like sitting down with your favourite missionary, over a cup of tea and hearing the real stories. 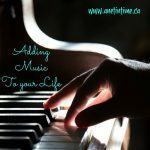 The hard truths and the real struggles, and the moments when you shake your head, hold your heart and wonder WHY. I read this book over the course of three days, when I started it I kept thinking that my mom and mom-in-law would thoroughly enjoy this read. As I kept reading though I thought… I needed to read this. I needed to understand the hardship that missionaries sometimes have to go through, and how much new missionaries have to learn in the field. I needed to see that God sometimes doesn’t do things the way you thought he would, because honestly, sometimes I forget that. In the end… A timely read about God’s goodness .. even in ways unexpected. Would my moms enjoy this book? YES, they would, but you know what… so will you. God’s mercies run through the pages in this deeply personal memoir that is so well written. Go read it. 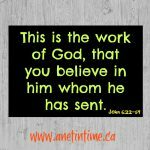 See God at work. Click on image for amazon listing. I get such encouragement from Elisabeth Elliot. I had not heard of this writing but I have several of her other books. In fact, I was reading some of her writings to the girls. She is raw and honest, as you noted, and yet still is able to see God’s hand and timing in everything, even if she doesn’t understand it. 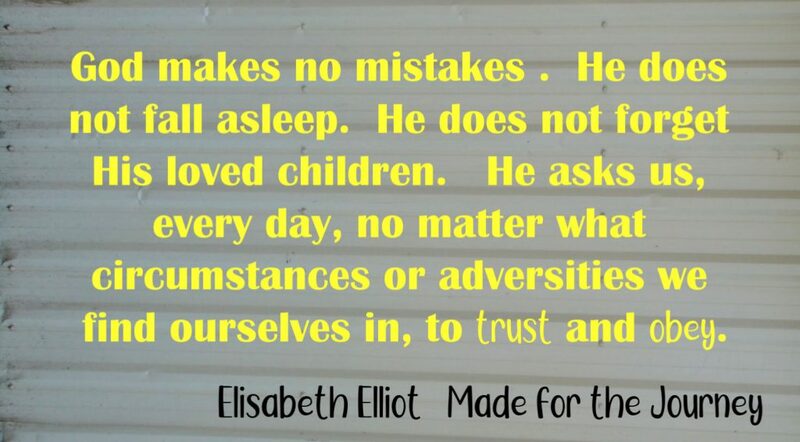 Elisabeth Elliot of a wonderful women to read. The life of Elisabeth Elliot is so inspiring. This book is definitely on my to be read list. it was my pleasure to do so. I hope I remembered to link back to you, I’m horrid at forgetting that.